Health is wealth is a well-known proverb that in itself illustrates the importance of health. With change in seasons the way to take care of this asset also changes. Yes, summers have arrived and so has the need for chilled drinks. For elders, as a matter of fact any sort of drink can work that gives you relaxation from the scorching sun but no for kids. Every time a kid feels the heat of the sun, he tends to open the fridge and have the aerated drinks that are at present the king of our fridge. This is however, not good for the immune system of a kid. You as a mother need to ensure that there are most healthy drinks for kids in your collection and not the packaged ones. You get attracted the most to what your eyes see the maximum times. 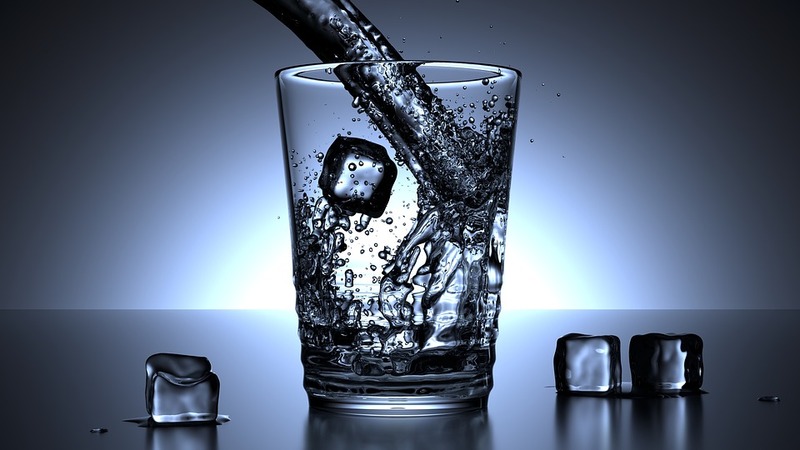 Water is the most required ingredient of your body. Knowing the fact we still consume very little of it. The fact being that instead we lure to the soft drinks that are attractively places in our refrigerators. One way that you can encourage your kids to have water in ample amount is by making the same readily available to him. Every time he move in front of your eyes make sure that you had him over the glass of water. If not the entire, he will surely have the quarter of it. Is your kid reluctant to have milk? If yes then there is an alternative, that is, soyamilk. It is a good option for the juveniles who are lactose intolerant. Soyamilk contains many nutrients and also protein. The very roots of the drink is the soybeans. This helps your offsprings grow and develop faster. By mentioning the coconut water I strictly mean the coconut water directly from the source. In no case am I promoting the packaged ones. It keeps the body of your kid hydrated. They contain a good supply of antioxidants, potassium, and electrolytes. In addition to this,they are low in sugar. It is also good for your skin and stomach. 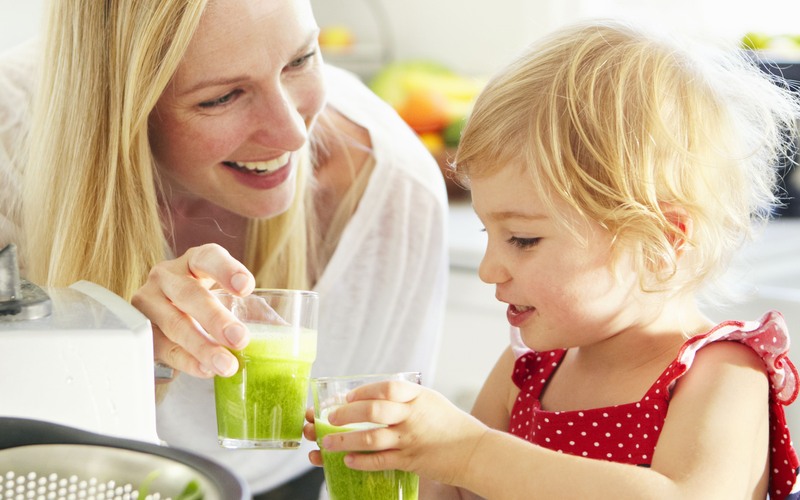 Prepare the juice for your kid at home, every time he asks for it. There are a wide variety of fresh fruits. 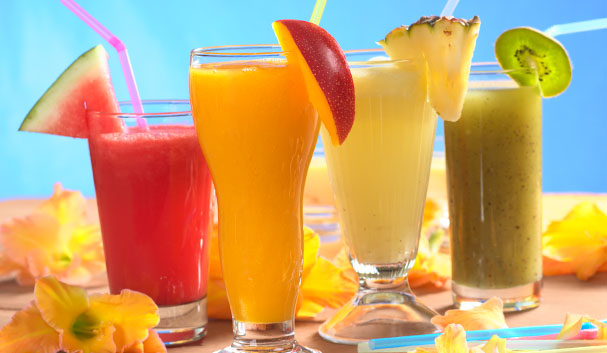 You can choose the fruits like watermelons, mangoes, oranges, kiwis, apples, etcetera to prepare the juice. It is not that difficult a task but is really beneficial for your tot. Simply cut the fruits into small pieces and use a blender to make fresh juices for your kids. It is not only healthy but also tasty. Lime juice proves quite refreshing on a hot day when sin shines right on the top of your head. Do not add a lot of sugar to it. Go in only for fresh lime and water. Every time you offer this to your kid he will crave for another glass. Almond milk is a great drink that your kid can have in summers. It is one of the best healthy drinks that is low in fats and contain fibres. This drink is a good source of nutrients and proteins. One think that you need to take care of is that your child is not allergic to the nuts. It is a must drink for the teens as it makes the bones strong. It also boosts glowing skin. One thing that kids are fond of are the flavours. You can easily prepare strawberry or banana smoothies at home. All that you need to do is blend the yogurt and freshly cut fruits. Serve these cold to the kids and see the happiness on their face. You can also freeze them and prepare popsicles. The other popular term for buttermilk is chaas. It is a miraculous drink that is prepared from curd. Spices that are added to it does the work of a great hydrant. 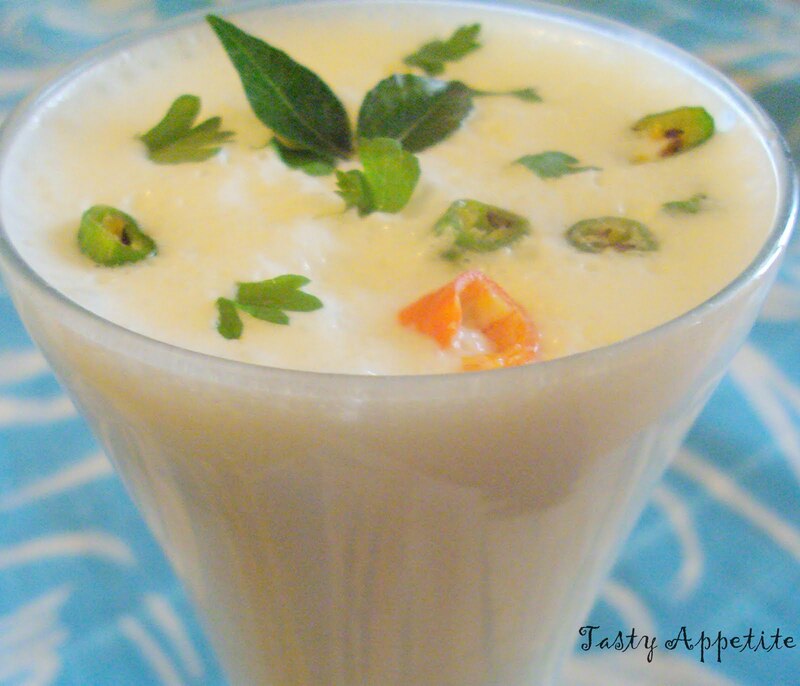 Chaas helps to boost digestion and keeps the stomach of your kid cool after the heavy meal. It fights against acidity too. The primary objective of this drink is to reduce the extra amount of heat that is produced inside the body. It helps to get rid of the toxins from the body. 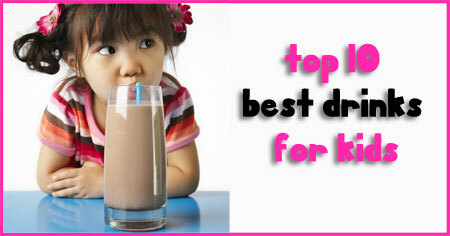 This is therefore a great drink that you can serve to your kids. 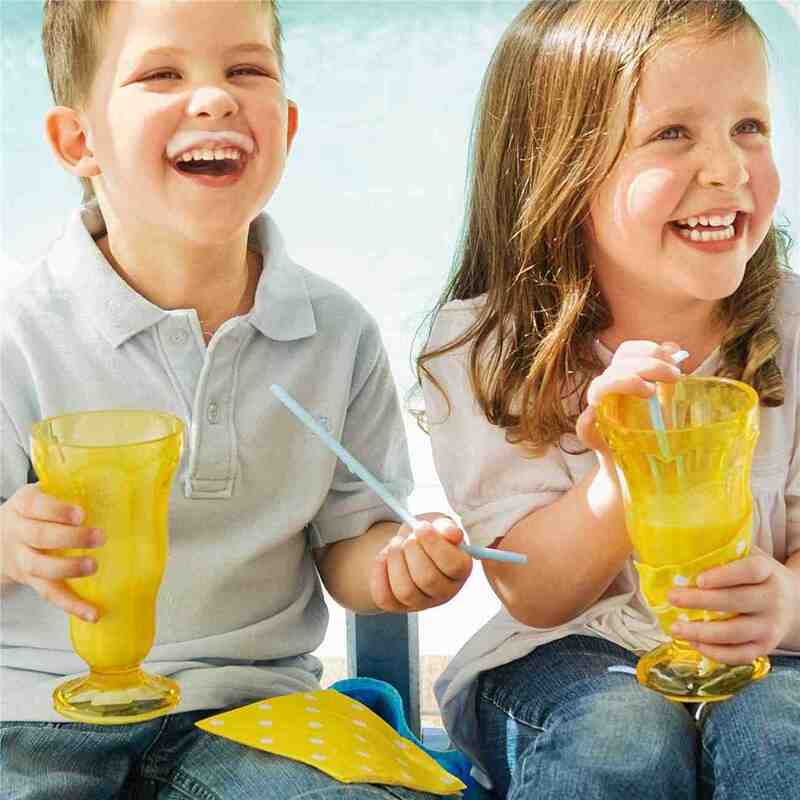 All in all, these are the top 10 most healthy drinks for kids that deservers to bag a place in your house this summer. This will ensure that every time your kid feels the pang to have some drink he gets the best and the healthiest variety.